The 16th International Conference on Surface Forces will take place in Kazan, Russia. Kazan International Airport (IATA: KZN) is 30km to the southeast of the city centre. Aeroflot, S7, Transaero and UTAir fly between Kazan and Moscow, and Rossiya Airlines also flies to Kazan from Saint Petersburg. Finnair, FlyDubai, Turkish Airlines and Air Baltic, Azal, Air Astana are some of the international carriers flying to Kazan. International travelers may enjoy shorter queues at passport check compared to overcrowded Moscow airports. 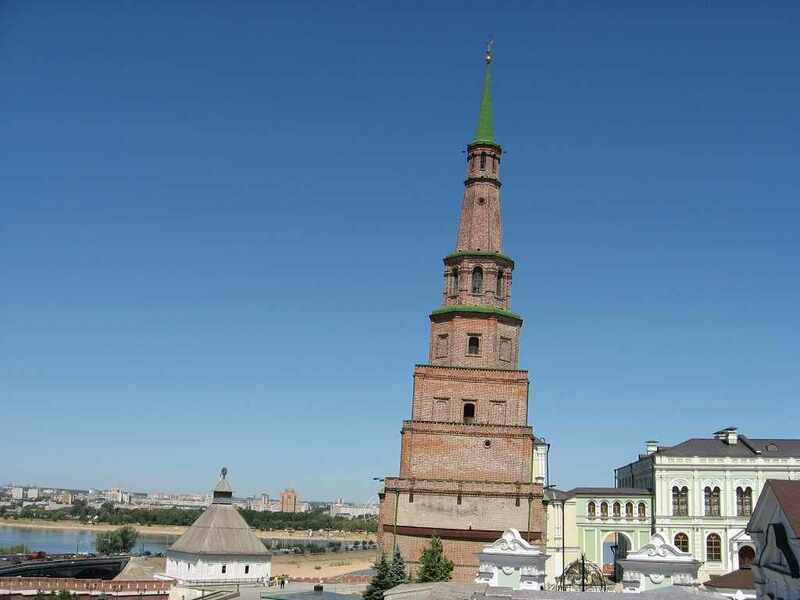 Kazan is easy to reach by train, as it is a major station stop for several west-east trains. Depending on the train, travel from Moscow's Kazan Station can be as short as 11 hours. A direct train from St. Petersburg's Moscow Station takes 25 hours. Kazan's railway station (also known as 'Kazan-1' is located close to the city center, with several hotels, restaurants, and the Kremlin within walking distance of the train station. The Conference sessions will be held in the conference halls Grand Hotel Kazan, located in the very center of the city, and faced to the pedestrian Peterburgskaya street, next to metro station “Ploshchad Gabdully Tukaya” with easy access both by car and public transport. Please note that the accommodation IS NOT included in the Conference Fees and the participants should care about their accommodation themselves. Besides the Conference venue (Grand Hotel Kazan) there are many hotels in the vicinity with different level of both comfort and prices, to make a choice. You can use either the international booking systems (like booking.com) or other search engines to locate the hotels of your interest. Some possible links to hotels or travel agencies are given below.